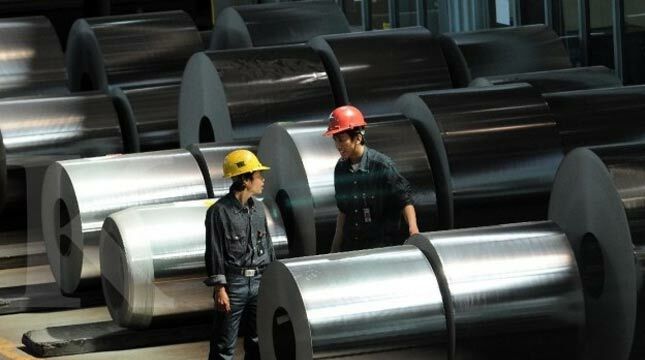 INDUSTRY.co.id - Jakarta - The Indonesian Association of Iron and Steel Industries (IISIA) admits that it is slightly worried about the potential abundance of Chinese steel due to the impact of the US-China trade war. IISIA Executive Director Hidayat Triseputro said it was looking for ways to prevent the overflow of iron imports from China. The way in question is the control of Indonesian national standard products (SNI) and flight number HS (customs code), increased use of domestic production (P3DN), domestic component level (TKDN), trade remedies and others. "Yes we are anticipating, and also communicate with the government, through various regulations that continue to be pursued," he said, Tuesday (19/06/2018). He said, in this situation, it will try to protect the domestic market share first. Because the utility of steel industry capacity is currently 50%, which means that imported products will make the domestic industry more ineffective. "For the construction steels, this is the largest market segment, we have more than enough capacity," he said. As is known, the action of retaliation of import tariffs between the US and China continues despite both have met to negotiate their respective trade policies recently. US President Donald Trump announced it would impose a 10% import tariff on US $ 200 billion worth of Chinese goods in return for a decision by China to raise import tariffs on US products.